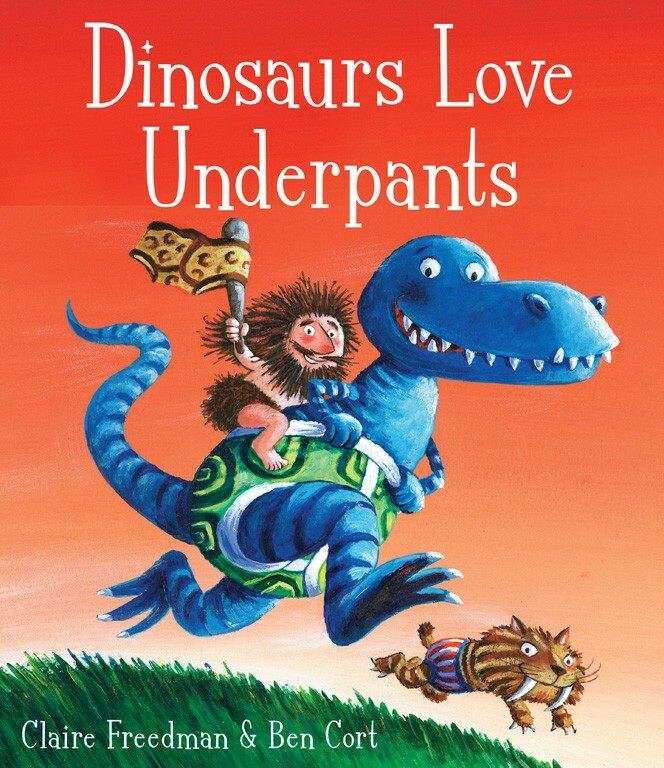 This hilarious story 'Dinosaurs Love Underpants' is one that will leave children in giggles. 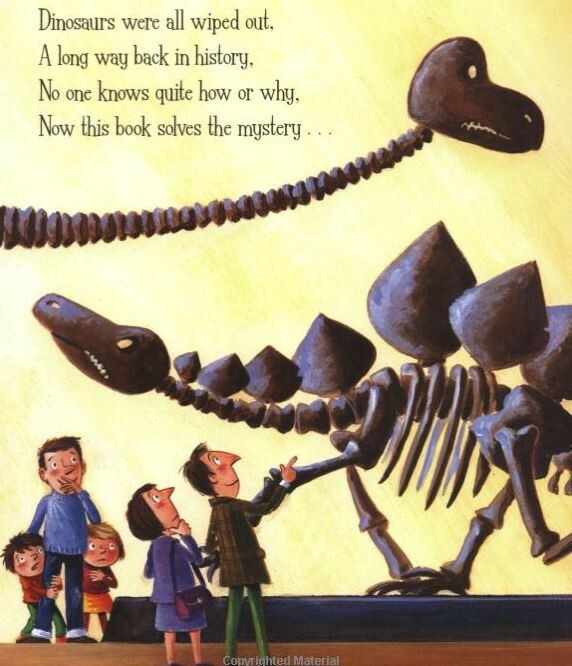 This book tells you why and how dinosaurs became extinct. Join T-Rex, the scariest and the meanest dinosaur and the rest of the gang as they engage in a Pants War to gain underpants in every shape and size. The fight has become a tug of war. Will the dinosaurs win or will the cavemen reign supreme? Ah! Who knew that pants and knickers saved mankind? 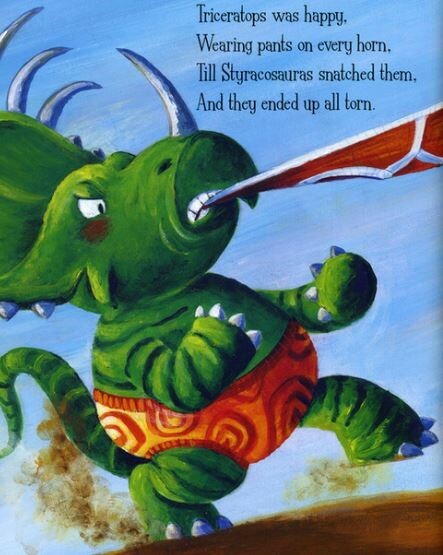 A must-read for kids who love dinosaur books! You can buy a preowned copy of this amazing children's book here.